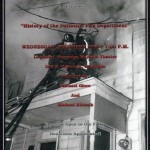 There will be a presentation on the history of the Pottsville Fire Department on Wednesday February 27th at 7pm. The event will be held at the Sovereign Majestic Theater and will be narrated by Mike Glore and Mike Kitsock. The event is free and open to the public. 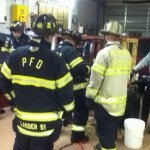 1/16/2013 – 30 firefighters from the PFD and surrounding companies gathered at station 50 for a refresher class on forcible entry. The class was led by Steve Schneider and covered multiple methods for forcing inward and outward swinging doors. 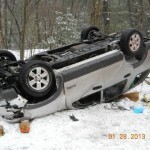 Photos by Darren Boyer.